Will have Remedy’s “deepest game mechanics” yet. 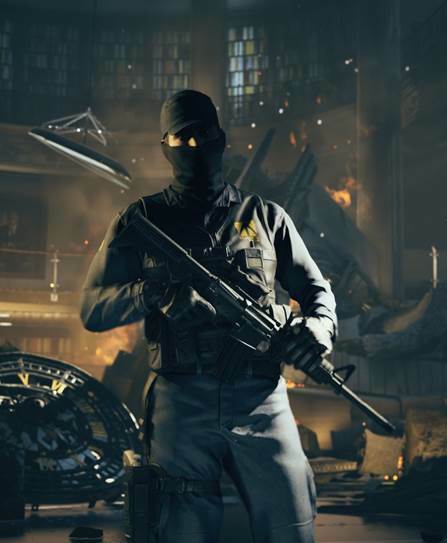 Quantum Break and Max Payne developer Remedy Entertainment has talked about working on a multi-platform title in the coming years. Its since announced a partnership with 505 Games who will help fund development of this new game. 505 Games’ investment will be €7.75 million with the project being codenamed P7. It’s a brand new IP being developed on the Northlight Engine, the same engine that Quantum Break was developed on. P7 will be heading to the PS4, PC and Xbox One and has been described as a cinematic third person action game taking place in a new universe. 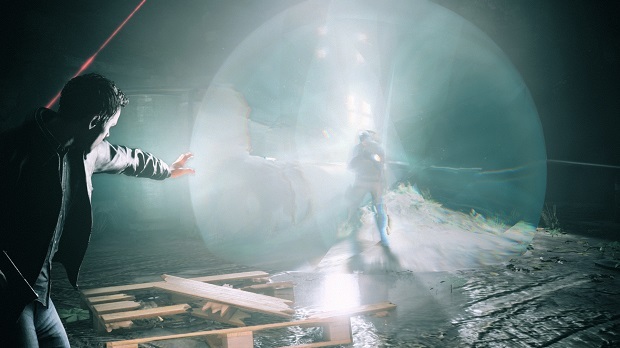 Interestingly, it was also described as possessing the “deepest game mechanics” in a Remedy game yet. It will be interesting to see where this goes especially since Remedy has been confined to the Xbox family and PC with its past few games. What are your thoughts on P7? Let us know in the comments below and stay tuned for more information.